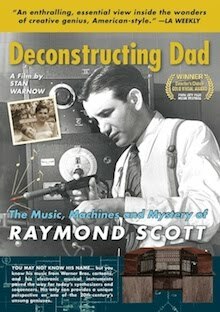 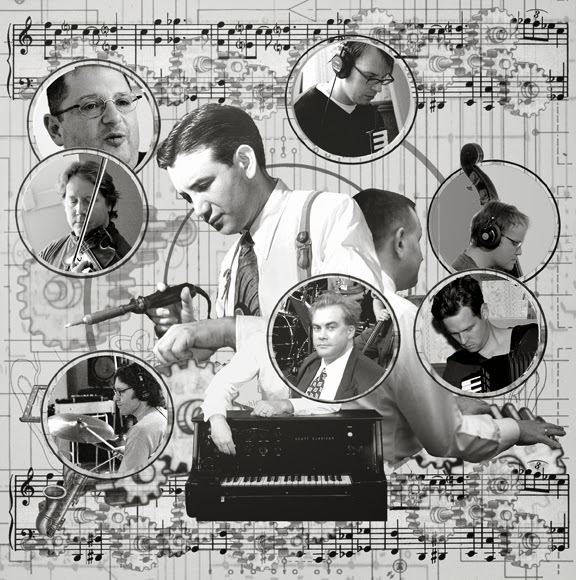 Raymond Scott Orchestrette gigs have been few and far between (they have a lousy—cough, cough—booking agent). 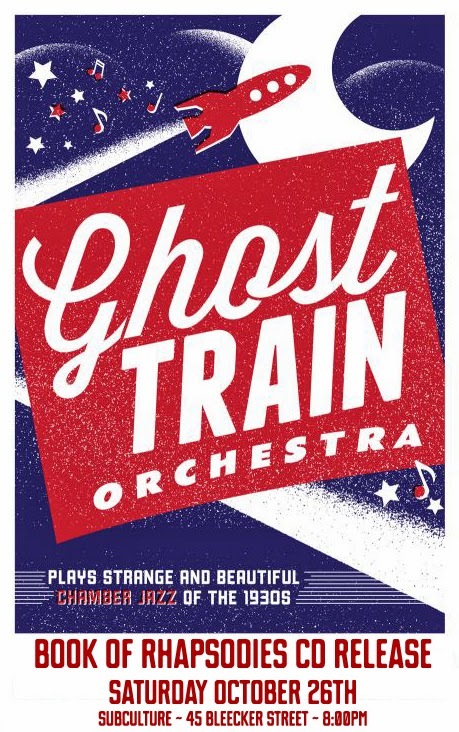 Now, following their triumphant August 8 Lincoln Center Out of Doors stint accompanying the John Heginbotham dance ensemble, the RSO has been invited to open for the Ghost Train Orchestra's CD release party on October 26. 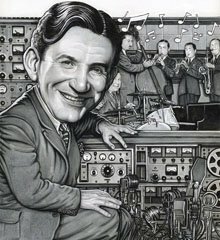 The GTO also features Raymond repertoire (along with Alec Wilder, John Kirby and Reginald Foresythe), so the evening offers a double shot of Scott. The concert takes place at a new downtown Manhattan venue, SubCulture, at 45 Bleecker Street. GTO is led by Brian Carpenter, who has been studying Scott scores and creating new arrangements over the past five years. 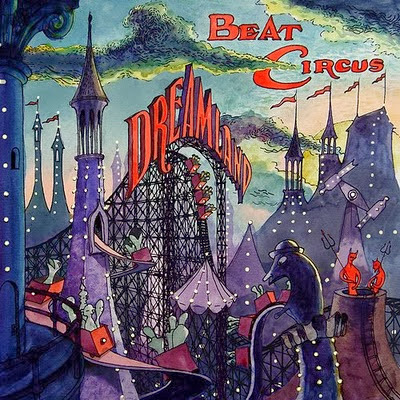 His previous band, Beat Circus, released a 2008 CD entitled Dreamland, whose cover was illustrated by Orchestrette multi-instrumentalist Brian Dewan.